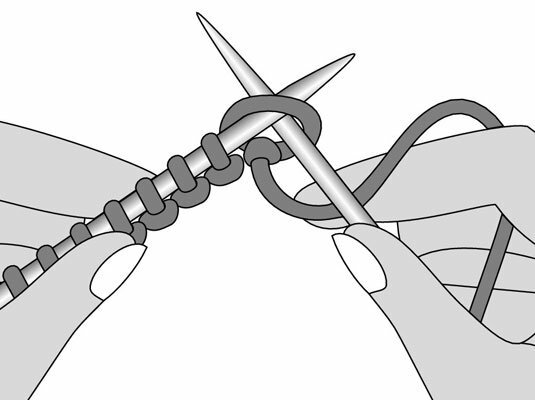 In this class, you’ll learn: casting on, the knit stitch, the purl stitch, simple stitch combinations, binding off, and weaving in ends for a nice finish. You’ll also be introduced to reading knitting patterns and determining gauge. Please see our cancelation policy on our main Class page.